The team from the Virtual Worlds Research Group at Roskilde University in Denmark were filmed giving talks about their varied and unique research projects — about the major findings that came out of their participation in the group. You can view each by following this link. Unfortunately, unless you understand Danish, only mine and Ates’ interviews will be understandable to you, which is why they are embedded below. However, you can visit the videos, get a gist of what their research was, and then contact Sisse, Ursula, Dixi, Louise, and Lisbeth for more information. 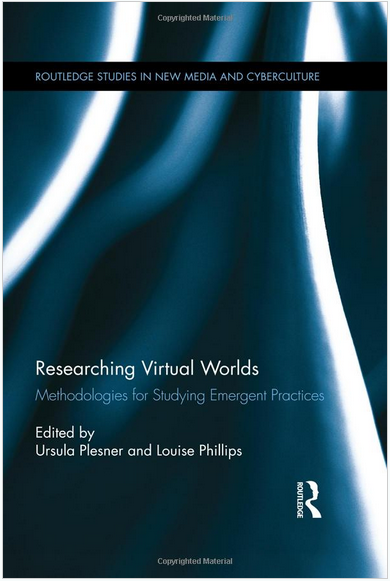 The anthology collecting the project’s studies, Researching Virtual Worlds, is now available.